West Africa is the land of natural beauties having many natural parks. 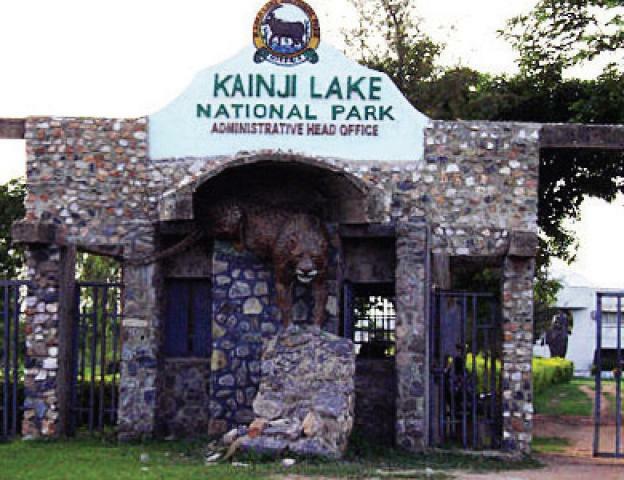 Kainji Lake National Park is one of them which is the largest parks in Nigeria. 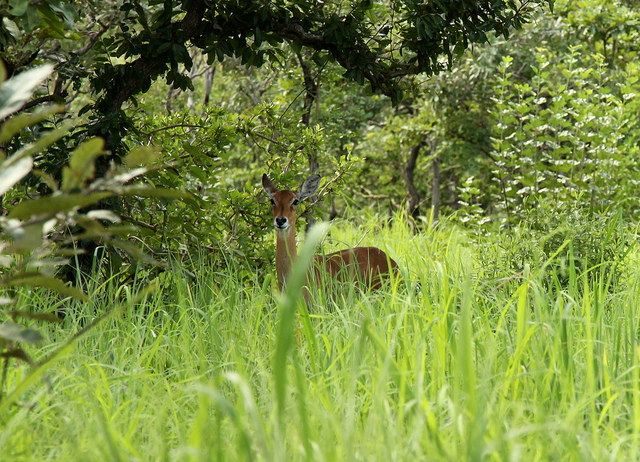 The merger of Zugurma game reserves and Borgue, created the park in 1979, covering an area of 5340km². It is one of the jewels of Nigeria inland and containing a number of flora and fauna resources of Nigeria and nearly added with the famous Kainji Lake Oil Hydroelectric Complex. Primarily the park is located in the State of Niger, with a smaller part in Kwara State. This Park boasts a lot of wildlife like: elephants, lions, buffaloes, antelope, hunting dogs, hippos, mountain reedbuck, red flanked duiker, clawless otters, hartebeest, turtles, manatees, roan goanna , baboons, antelopes, kobs, ape, Ducker, crocodile, reptile, etc. Also, there is a good variety of bird species are both in the park and close to Lake Kainji. Approximately 180 species of birds have been recorded. These include Secretary Bird, Ground Hornbill, jugglers, oriole warbler, great white pelicans and other rare pale arctic migrants. In sector Borgue arranged more facilities for visitors, 38 housekeeping cottages in various categories with conference room, clinic, swimming pool, a 30 seated boat in the Lake. 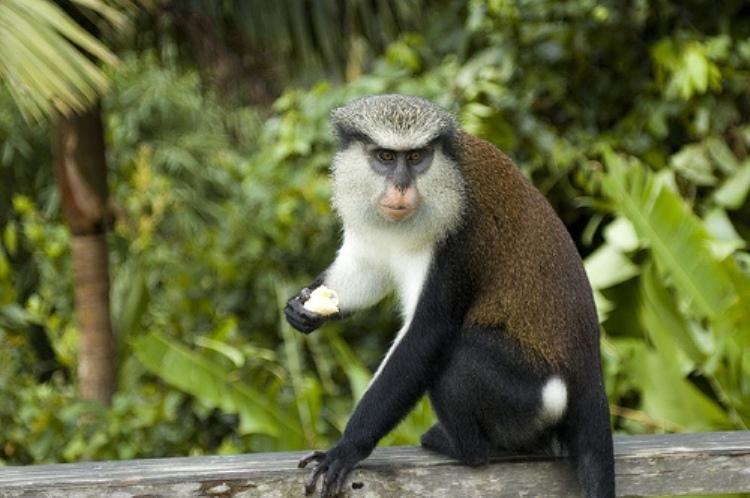 At Kainji Lake National Park, you can enjoy wilds-experience, conservation-education-lectures, easy housing and restaurant, boating on the Lake plus tour of Hydropower station, tour of cultural places, fishing, sight viewing, camping facilities, indoor games and movies cabled from satellite network which makes you wiser than before.